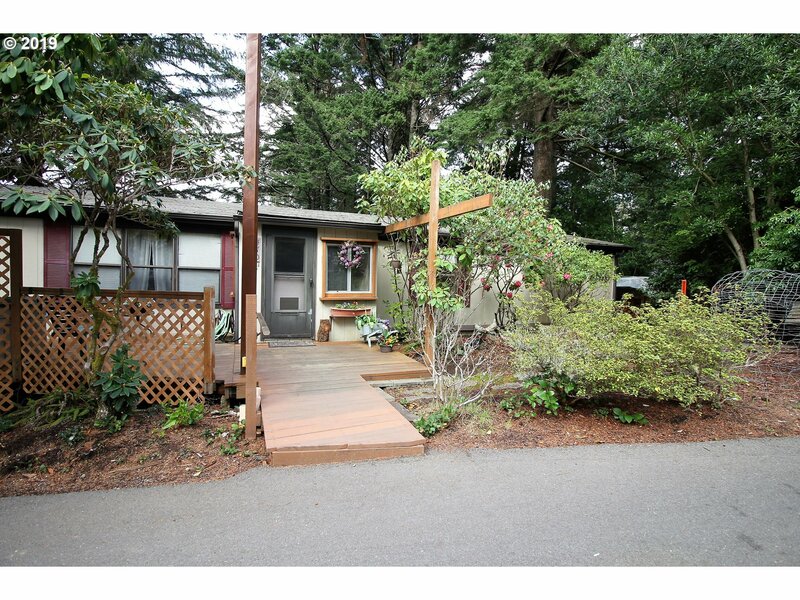 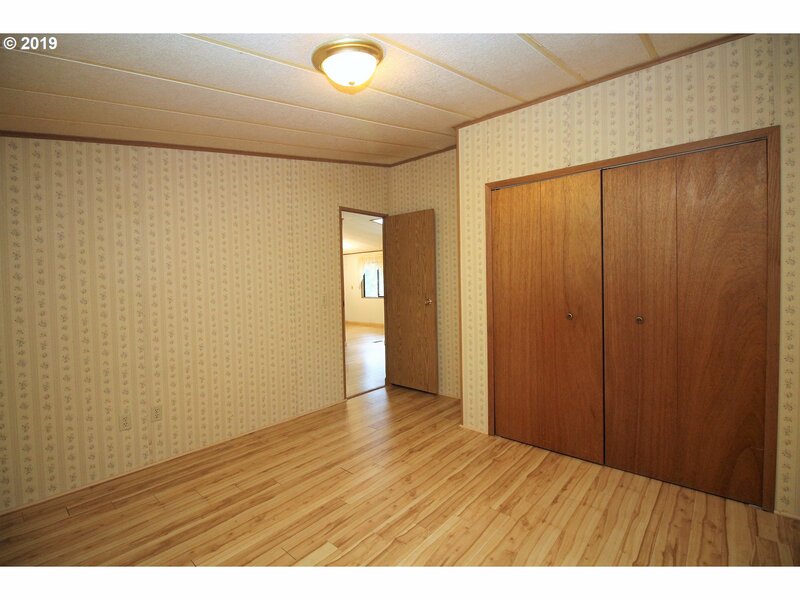 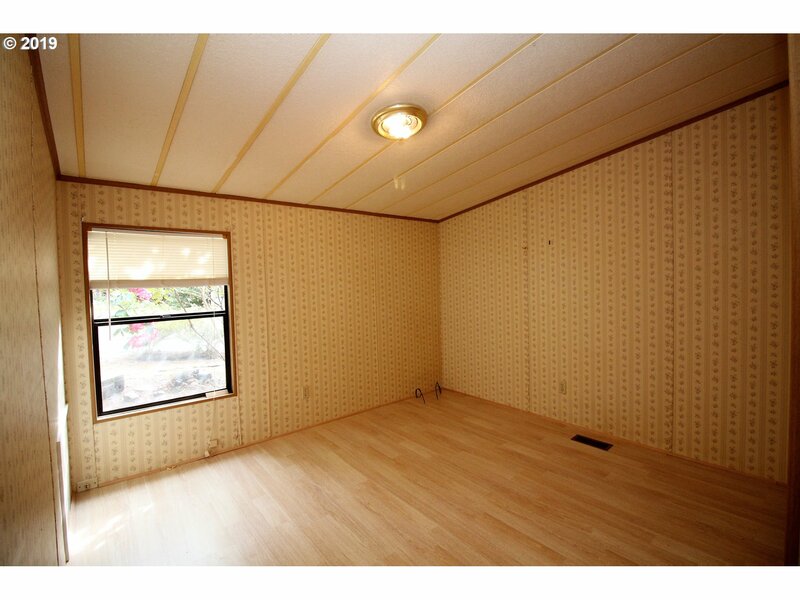 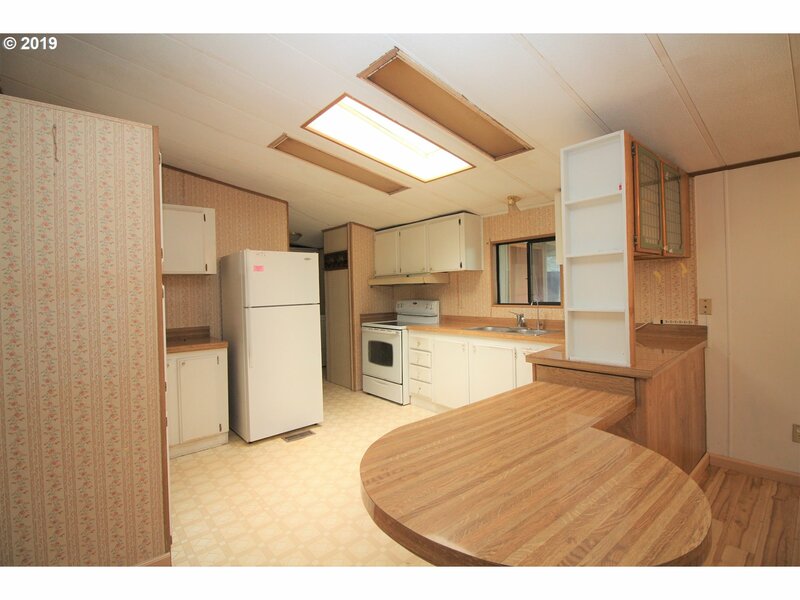 Spacious double wide in Shorepines 55+ park. 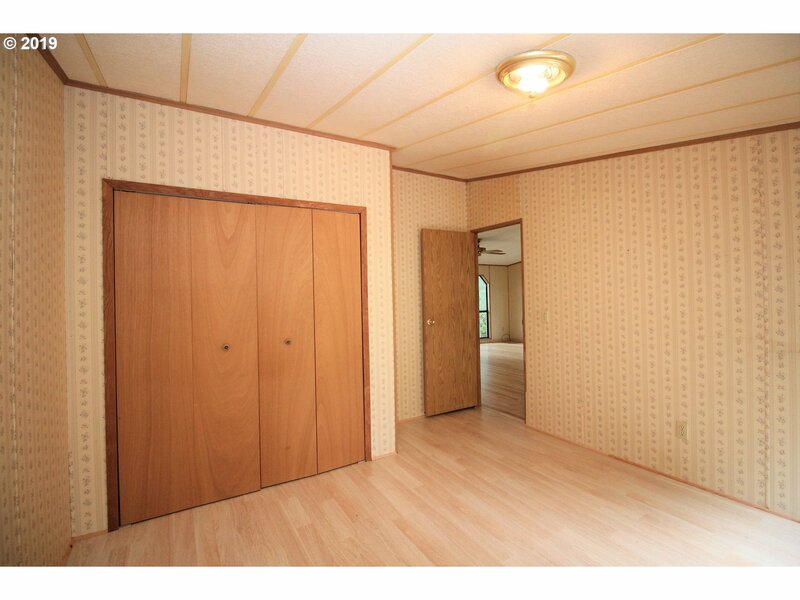 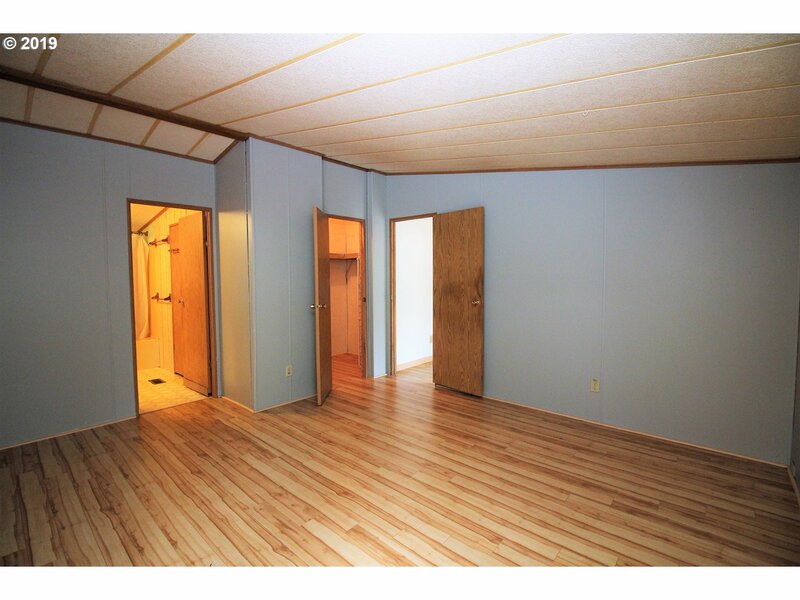 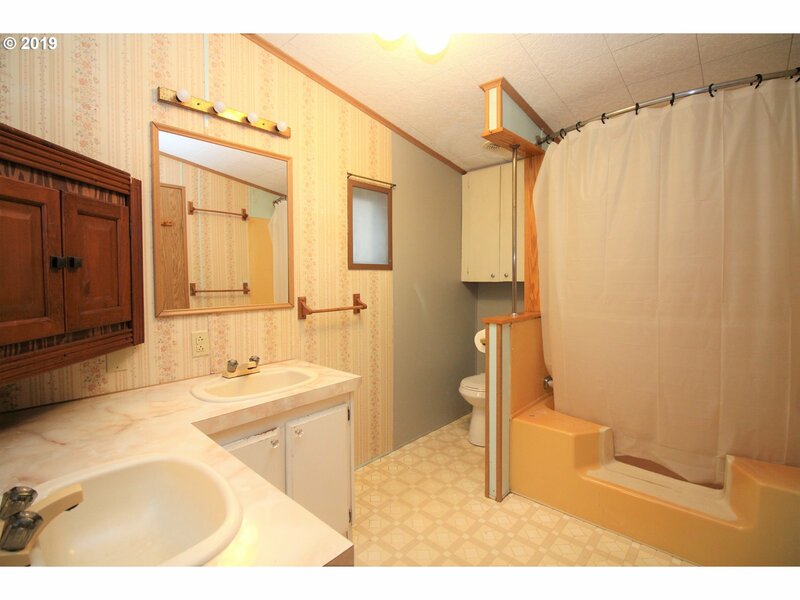 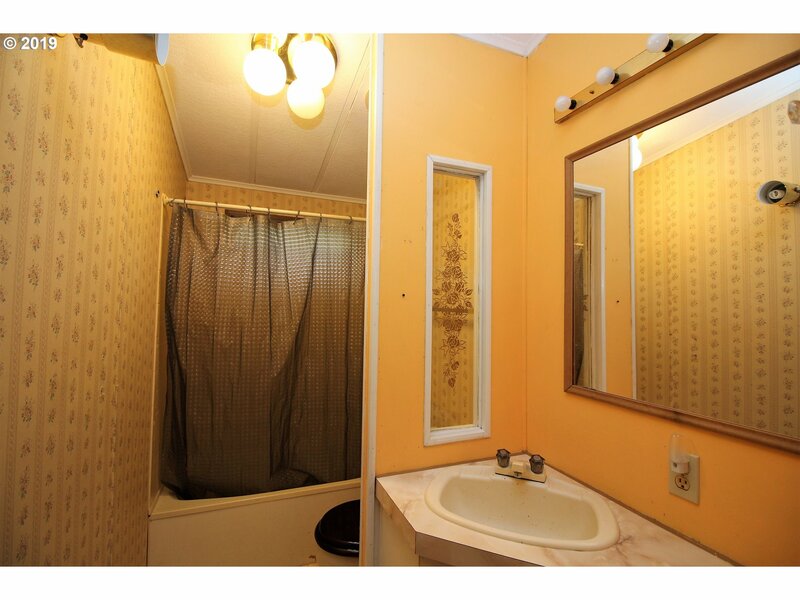 3 bedrooms, 2 bath on the end of cul-de-sac. 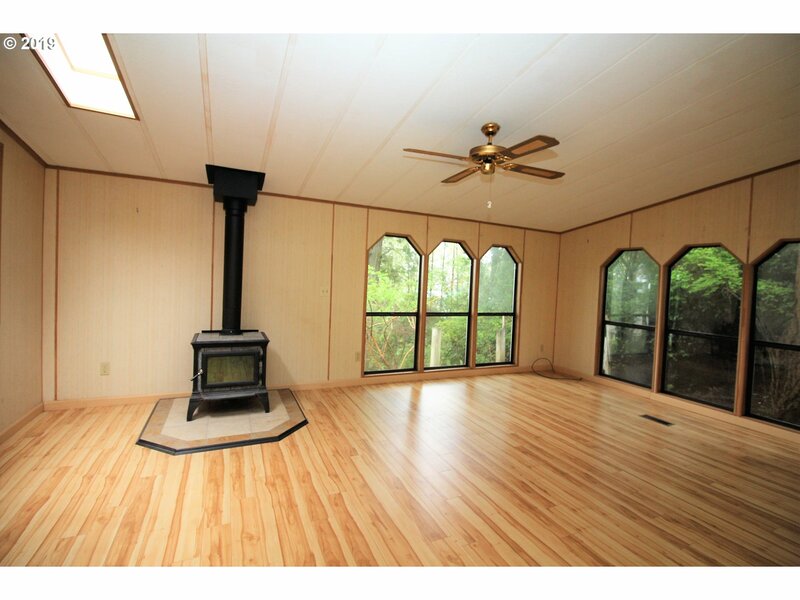 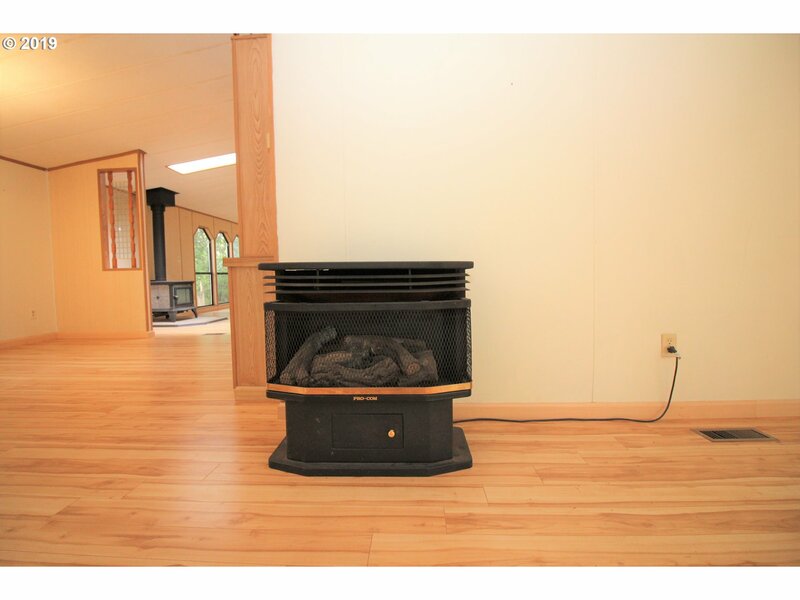 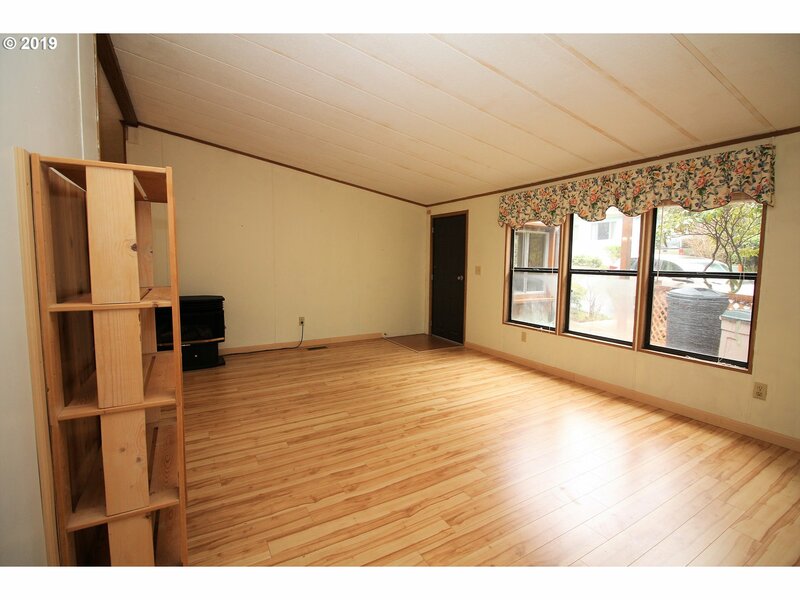 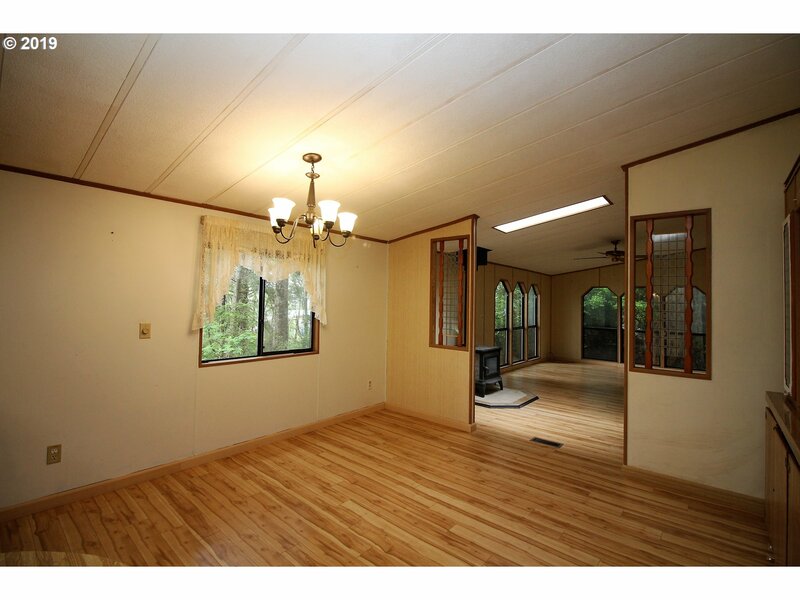 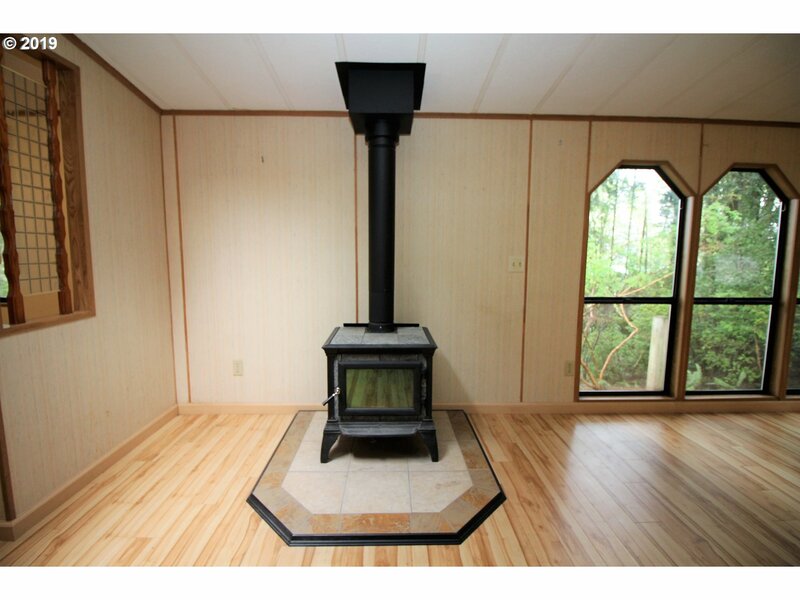 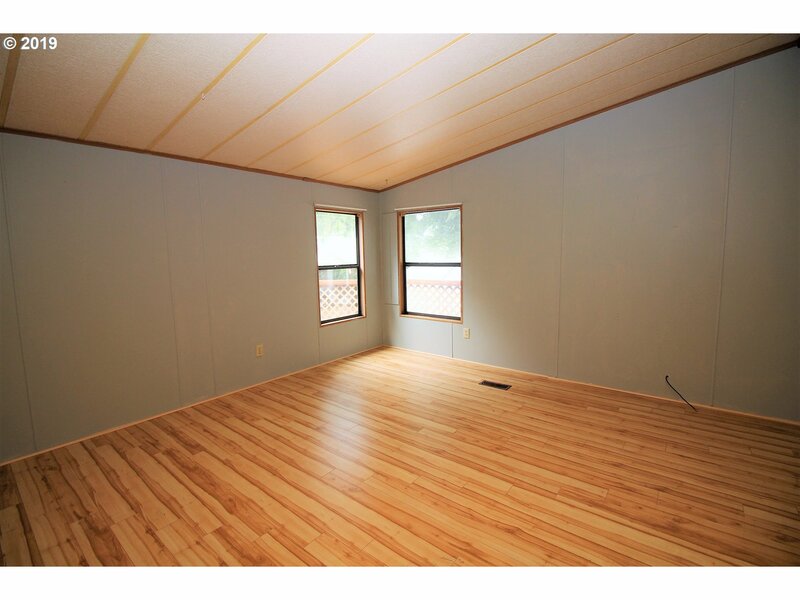 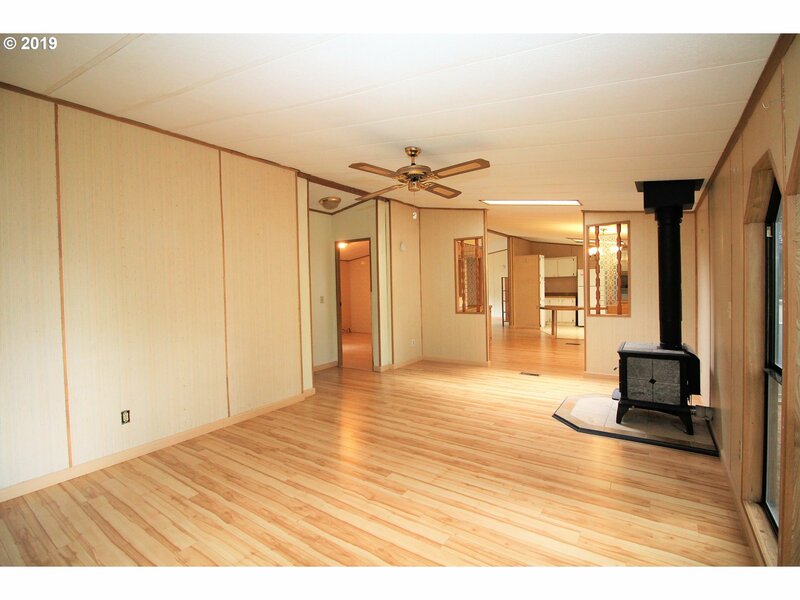 Deck, storage shed, green house, carport,laminate flooring and newer wood stove.